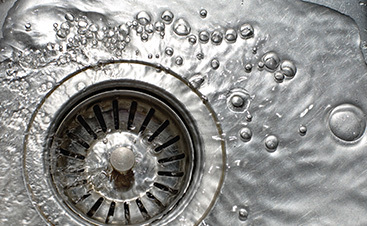 Over paying on plumbing fixes isn’t ideal. 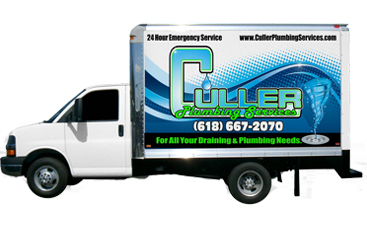 But with Culler Plumbing Services that isn’t an issue. 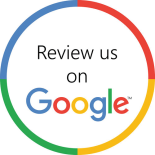 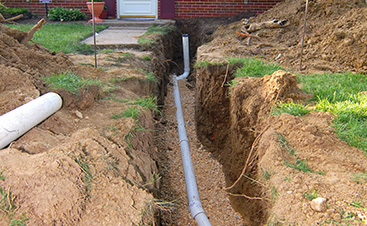 As your Edwardsville plumber, we will make sure your quality job is offered at an affordable price.